At Domestic Uniform Rental, we pride ourselves in providing the highest quality products as well as the best customer service in the industry. 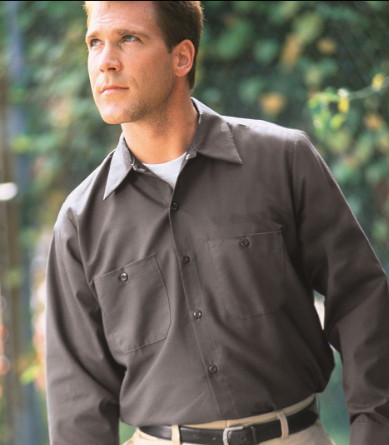 As a distributor of Red Kap work uniforms, our garments are manufactured to rigorous standards for exceptional performance and consistency in fit. Our commitment to quality does not stop with our garments. We have developed our own line of proprietary towels. 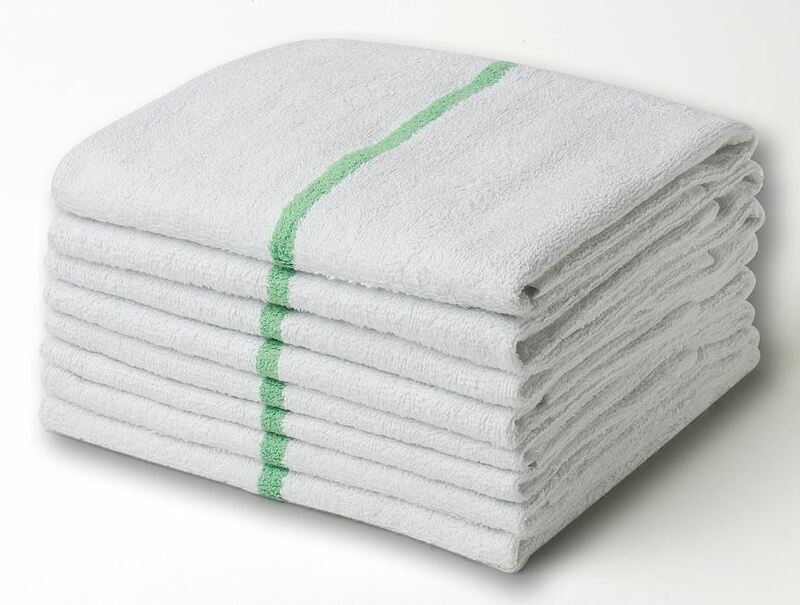 This allows us to offer the thickest and most absorbent towels in the industry. Because our towels are 40%-60% thicker than the towels offered by our competition, you can complete your tasks in less time and using fewer towels. We also offer the best area protection mats available to our industry. Each mat is manufactured with 90 mil rubber backing so that our mats lay flat and stay where they are placed. 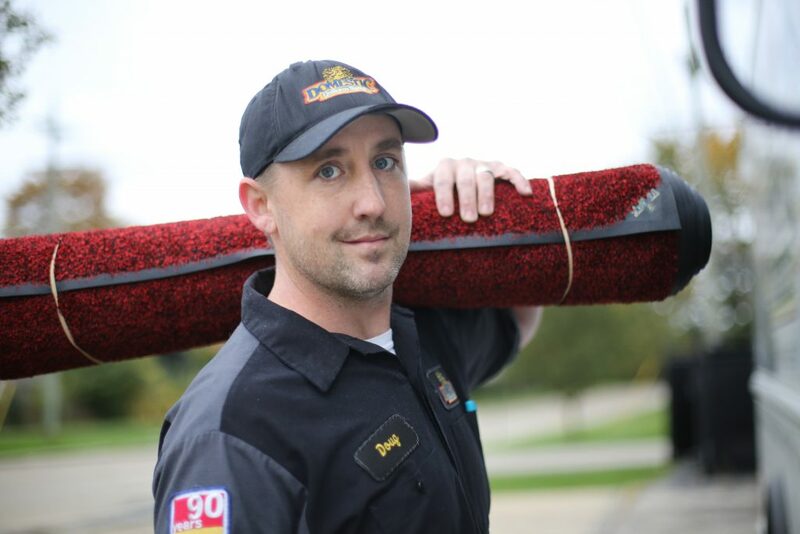 We also utilize a plush pile for a professional appearance and for maximum control of dust and dirt throughout your business.